Recently, Facebook had one of its apps blocked by Apple and was penalized as well because of the fact that it was attempting to bribe teenagers into downloading an app that would give the social media platform an inordinate amount of access to their phone activity and personal data. Google, a company that is often reviled for not being careful enough about protecting the data of the users that they are earning money from, seems to be following suit and have themselves deactivated an app that was tracking users and gathering data from them, both of which are violating user privacy. This app is called Screenwise Meter, and the modus operandi of this app is much the same as the heavily criticized Facebook “Research” app. The app basically asked users to sell their data in exchange for gift cards, using Apple’s Enterprise Program as well as their own Opinion Rewards program to facilitate these particular transactions. 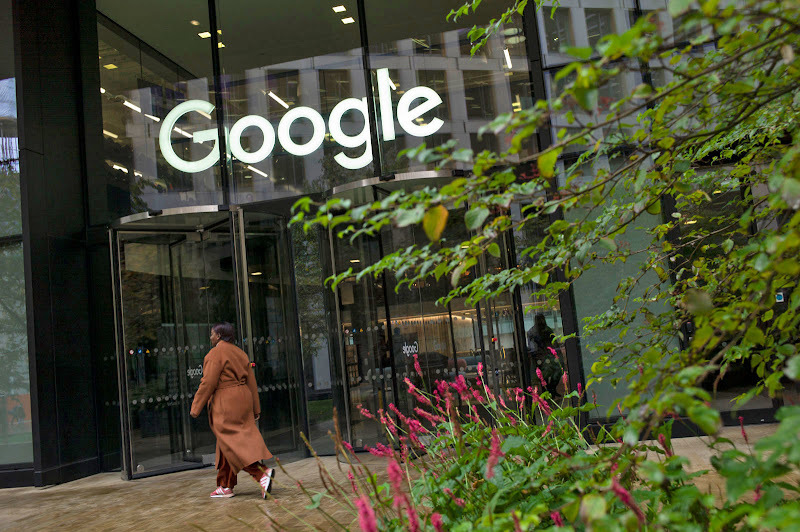 A Google spokesperson has stated that the app’s use of the enterprise program was not intentional, and that Google is committed to being up front about how it uses data from users. Only time will tell whether or not Google has learned its lesson.